Would you take an at-home colon cancer test for $10? 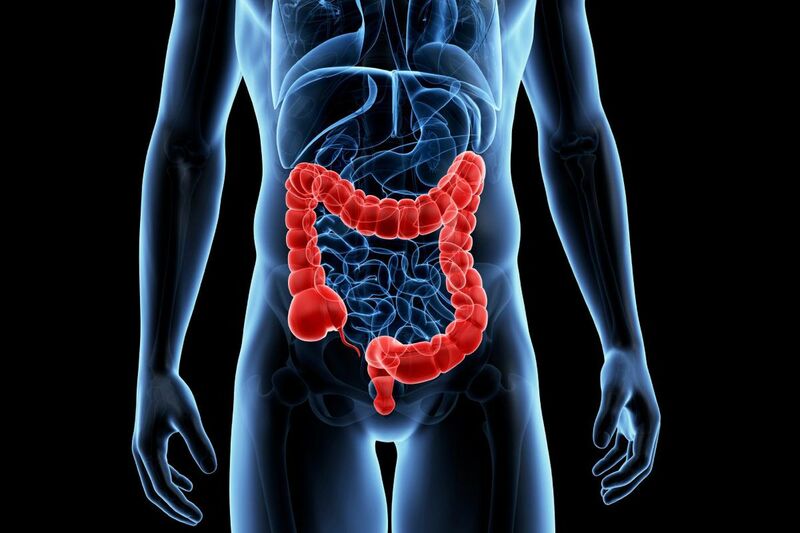 Colon cancer screening for people at average risk is recommended to start at age 50. Some people are so reluctant to get screened for colon cancer that you can’t even pay them to do it — or, at least, you’d need to pay them more than $10. That was the conclusion of a new study by University of Pennsylvania researchers. The study, published in the peer-reviewed Journal of the American Medical Association (JAMA), aimed to find out whether mailing at-home stool tests to patients who had yet to complete recommended colorectal cancer screening, and offering a financial incentive, was an effective strategy for increasing participation rates. Researchers found that mailing the test did get more takers, but the financial incentives didn’t help. Colonoscopies and newer at-home stool tests are highly effective screening tools for colorectal cancers. Screening is recommended for adults over 50 who are at average risk of colon cancer, yet about 30 percent of age-eligible Pennsylvania residents are not up to date, according to the U.S. Centers for Disease Control and Prevention. “We have this gap between what we know works and people actually wanting to do those things,” said Shivan Mehta, an associate chief innovation officer at Penn Medicine and the study’s lead author. During a colonoscopy, a doctor threads a flexible probe with a camera tip through the large intestine to scan for abnormalities that could be signs of cancer. It’s a process that even with anesthesia many people find invasive and unpleasant, especially because it requires both fasting and drinking large quantities of a laxative cleansing solution. At-home screening tests are designed to be easier — collect a sample of your stool and send it to the lab for testing. Penn researchers found that making the at-home tests even more convenient, by sending them directly to people rather than requiring them to pick them up, improved screening rates. Researchers sent 897 people who were eligible for colorectal cancer screening but were not up to date at-home test kits with various financial incentives: $10 upon completing the test, $10 up front included with the test, and a 1-in-10 lottery chance to win $100 for completing the test. Some people received a test with no financial incentive. The test kits were accompanied by a letter with instructions from the patient’s primary-care doctor. About 29 percent of people completed the test within six months, which Mehta, a gastroenterologist, said shows that making it easier for people improved participation. “We’re in a culture where we know reducing friction in the process by reducing the number of steps people have to take ... can help,” he said. But participation rates were not any higher among people who received a package with the promise of a financial incentive compared with those who got nothing for completing the test. Mehta said the financial incentive may not have been big enough. Some people may have disregarded the mailing because they were not expecting it and don’t typically receive communication from the health system that way. A follow-up phone call or discussion about the mailing during a doctor’s visit might have led more people to take the test, he said. The instructions told patients that the test was free, but it’s possible that concern about cost was also a factor, Mehta said. Screening colonoscopies are supposed to be covered by private health insurance — even when a polyp is removed — but patients routinely report being charged. Medicare also covers screening colonoscopies, but allows providers to bill the procedure as diagnostic if the doctor finds and removes a polyp, which leads to bills that people weren’t expecting. Stool tests are much cheaper, but if the test comes back suspicious for polyps, the next step generally is a colonoscopy. In a written response to the study, also published in JAMA, a Stanford University Health economist, Liam Rose, questioned whether it’s possible to optimize screening rates with a cost-effective financial incentive because the reasons people don’t get tested are varied and complex. “There are likely many reasons for this, including lack of information, lack of health-care access, mistrust of care and insurance providers, and lack of tangible immediate benefits,” Rose wrote.